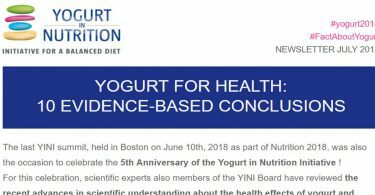 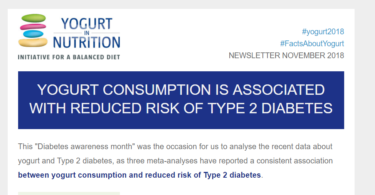 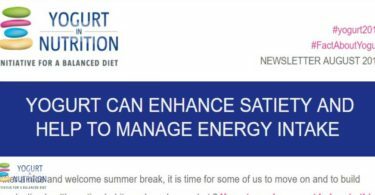 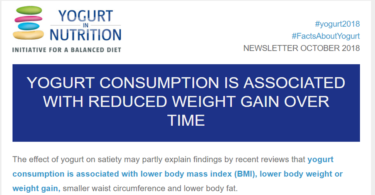 Every month, YINI proposes an newsletter with a dedicated monthly focus, additional takeaways to help you in your practice and the review of the recent publications and studies. 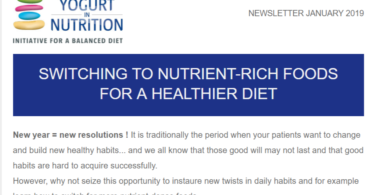 Find below the latest newsletters. 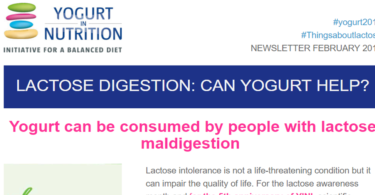 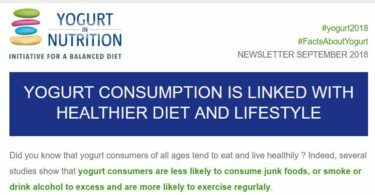 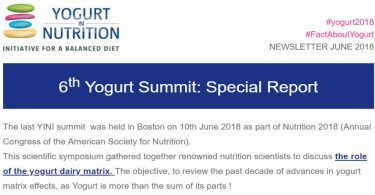 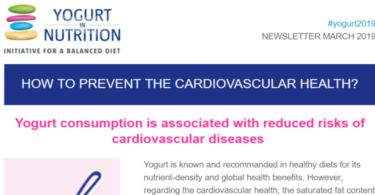 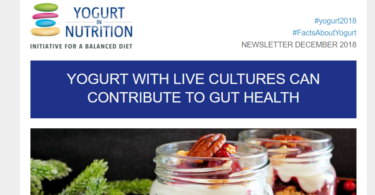 Lactose digestion: can yogurt help?